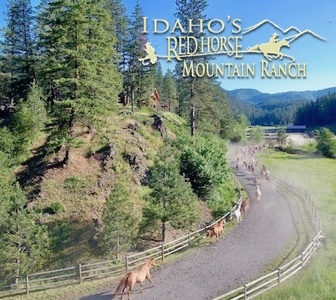 Parade Rest Guest Ranch, located in West Yellowstone, MT, is just miles away from beautiful Yellowstone National Park. 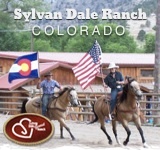 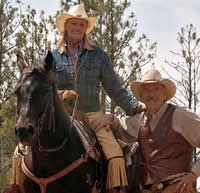 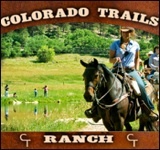 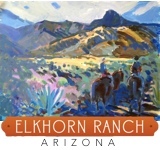 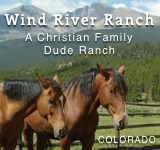 The ranch features all the typical guest ranch activities, such as horseback riding and hiking, but adds its own flare by allowing guests to get out and explore the national park. 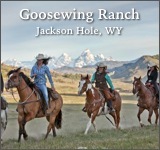 Parade Rest features guided tours through Yellowstone, but of course guests are free to visit the park at their own leisure. 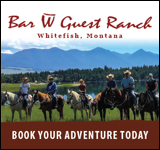 The ranch is also less than 30 miles away from blue ribbon trout streams, which are perfect for fly fishing, kayaking, or, for the more adventurous, white water rafting. 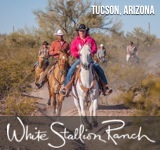 Guests of all ages are welcome, and Parade Rest features children’s activities such as riding lessons and guided nature walks. 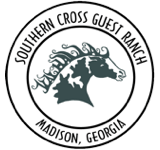 All meals are provided by the ranch and cooked family style, with the exception being outdoor cookouts in the wilderness on Mondays and Fridays.